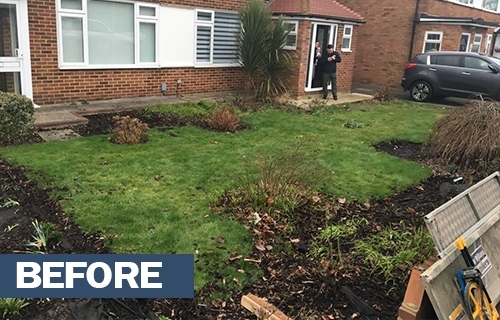 Looking for Block Paving Driveway Installers in Thundridge? 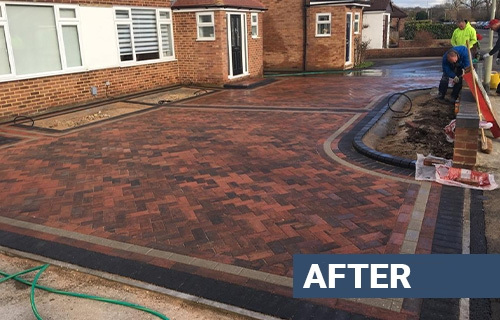 Block paving is one of the more popular choices for new driveway installations in the Thundridge area. It is available in a variety of textures, laying patterns and colours. 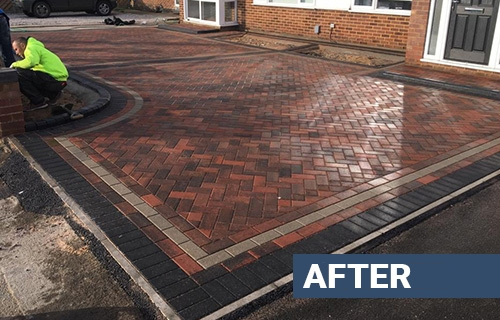 Here at Amwell Driveways, we have over 25 years family experience installing Block Paving Driveways throughout Thundridge and the surrounding areas. 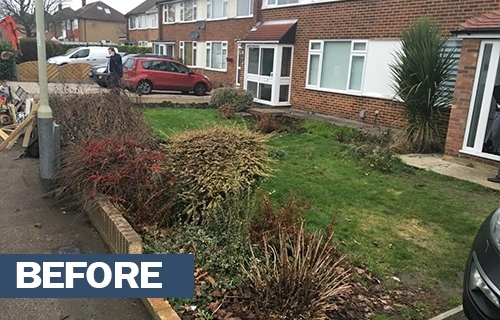 We offer a free quote on all our services, so if you're thinking about getting a new block paving driveway in Thundridge, give us a call today on 01992 879 163. Why do Thundridge residents use Block Driveways? 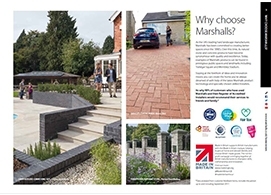 Block paving is hugely popular in Thundridge for a number of reasons, we've listed a few below and these become even more apparent when installed by our qualified team of professionals here at Amwell Driveways. 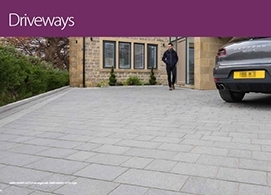 The range of block paving available makes it an excellent material to use for Thundridge driveways. 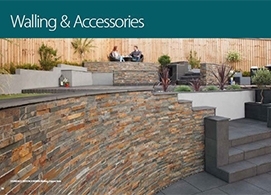 Coming in a variety of styles, colours, and sizes, block paving can be customised to your specific needs. Different designs can easily be achieved using different coloured and sized blocks, further adding to the appeal of Block Paving. 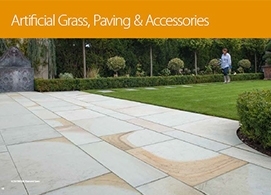 One of the most appealing benefits of Block Paving is the durability. 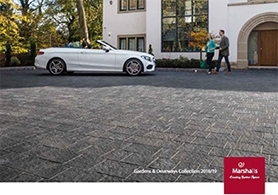 The ability to withstand large amounts of motor and pedestrian use on a daily basis means it has made its way to become one of Thundridge's most popular materials for driveways.